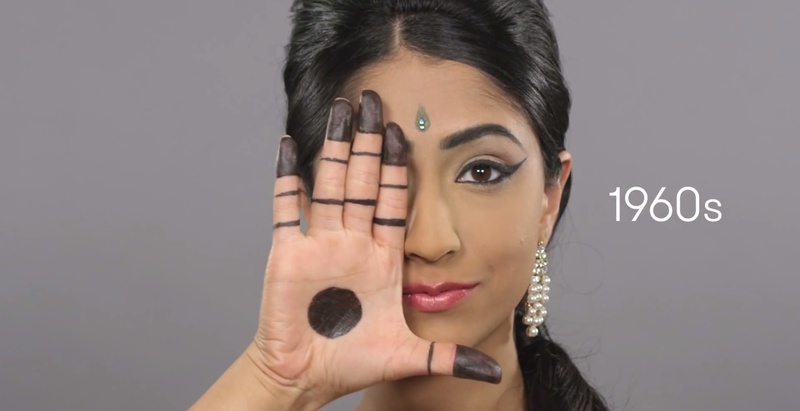 India holds one of the largest populations on the planet and a vast history that includes a legacy of beauty. 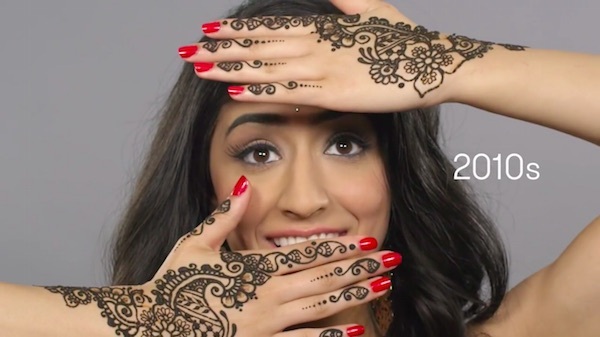 Now, the country has had its beauty standards over the past 100 years compressed into a short video from Youtube channel Cut Videos in their ‘100 Years of Beauty‘ series. 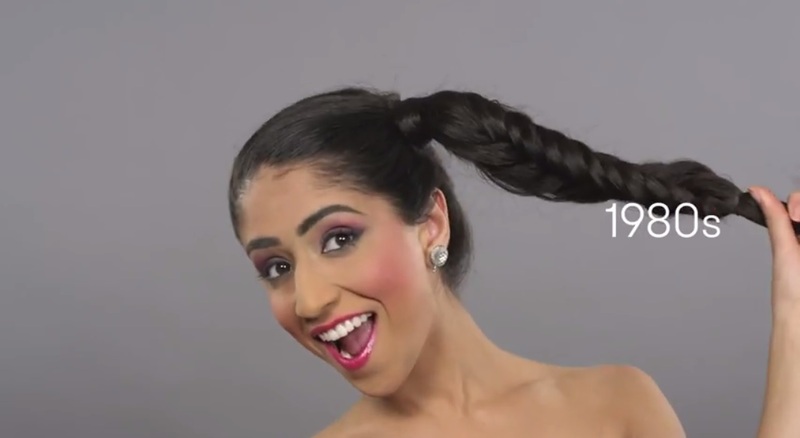 Previous videos from the series include a side by side comparison of beauty standards between Caucasian and African Americans, the evolution of standards in Mexico, Iran, Korea and the Philippines. 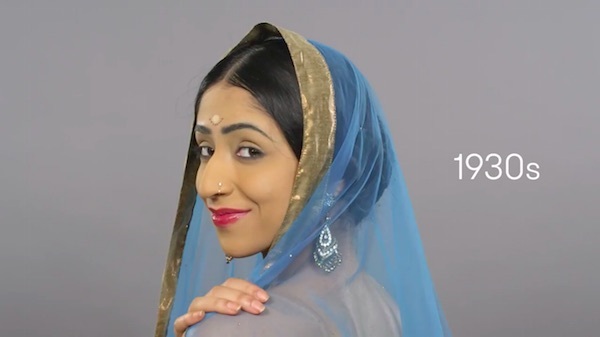 In this video, model and dancer Trisha Miglani celebrates the beautiful looks of the women in her country throughout the decades, from makeup to hair, henna and ghoonghat.